Hive Resources first online Summer Bible study is now underway! 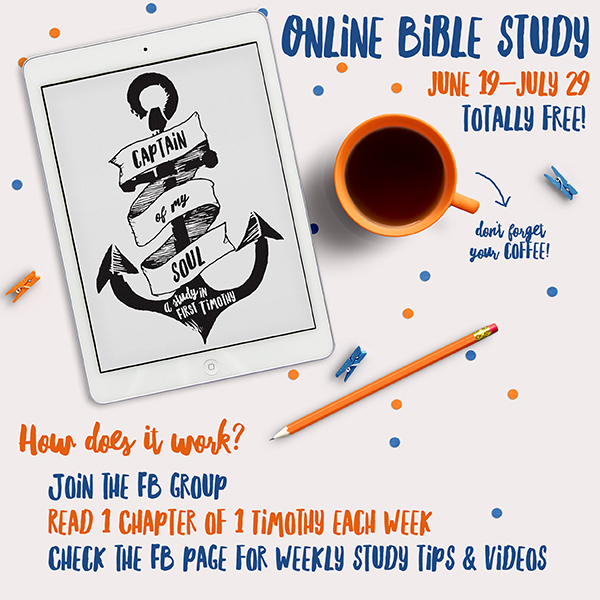 Captain of my Soul: 1 Timothy runs June 19 – July 29, and it’s super easy to get plugged in – just join the private FB group! You only need access to a Bible and the internet. That’s it! For the actual study, you get to set your own pace. –Read 1 chapter of Timothy each week during our six-week study. (That’s 1 chapter a week). –On Thursday, watch a teaching video which I’ll post LIVE at 7 pm EST so you can ask questions about your reading. Even if you’re traveling this Summer for work or fun and have all the littles in tow, you can manage the Fast Track, right? As long as you have your phone or iPad, you can manage it during naptime, on your lunch hour, or from the beach! If you’ve never read the Bible before, and you are intimidated about studying the Bible, this is a great place to start. It will help you develop a consistent habit of reading solid portions of God’s Word each week – not just one verse here and there which is how we usually read God’s Word if we’re being downright honest with each other. If you want more out of your Bible study – particularly learning how to study the Bible on your own – then you could take this online study at a slower pace. –Read 1 chapter of Timothy each week during our six-week study (1 chapter a week). –And watch the LIVE teaching video each Thursday. –But, during the week, I’ll post study tips and tricks – prompts to get you digging into God’s Word on your own. So, grab a journal, blank paper, or the study templates I’ve posted on our study page for taking notes of what you discover in your reading. So, there are two speeds for this study and you get to set your own pace – “Fast Track” or “Slow & Steady.” Remember, this isn’t college! So if you get to week 3 and panic, you can switch! The point is that you are reading God’s Word. 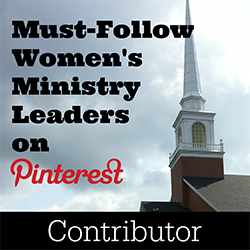 Like never before, women in the church need to be anchored securely to the Word of God. Paul wrote 1 Timothy to his protégé whom he left in Ephesus to lead a church divided by false doctrine – lies masquerading as the truth. Ephesus had a “fake news problem!” False teachers were targeting the women of the church who were weak in doctrine and became unanchored from Christ. We are in a similar boat, today. Fake news, anyone?!?! We have the internet in our back pocket, but with all the rapid and recent developments in how we amass information, how do we know what’s true so we can base our lives around it? How do we know what’s false or fake? Our culture tries to float many lies as truth, and we commonly pick them up and tie our souls to them without any discretion because we aren’t reading and heeding God’s Word. And these lies are ruining our lives, setting us adrift in a godless culture, and threatening to shipwreck our faith, just like the women in the Ephesian church! 1 Timothy reveals to us that anchoring our souls to the Word of God is not just a matter of importance for us personally – as individuals – but it impacts the spiritual health of the entire church. 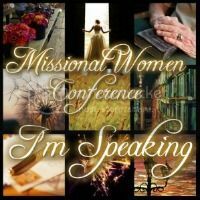 As we will discover in our study, God’s design for the church flourishes as women train our hearts to be directed by him. To do or be any other way will shipwreck our faith. I hope you are you ready to dive into this rich book with me and learn how to make Christ the Captain of Your Soul by anchoring your heart to His Word.